Watch the British trio's stunning music video for their first single release of 2015. 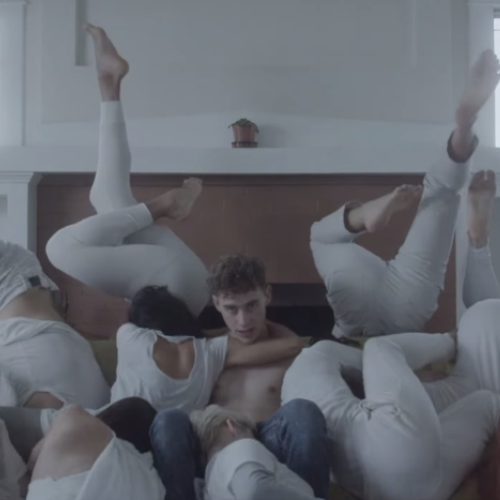 Years & Years may just be able to take on Sia for the most "out there" music video, judging by their promo from 'King'. The UK trio launched their song 'King' in early March, and the accompanying video was choreographed by Ryan Heffington, the man behind Sia's incredible 'Chandelier' video. 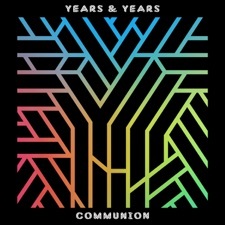 The video itself shows the Years & Years boys performing alongside a host of dancers who proceed to mould themselves onto band members Olly, Mikey and Emre.